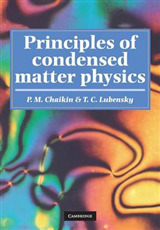 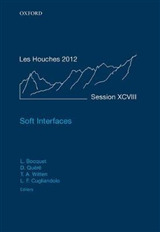 This book presents a compilation of self-contained chapters covering a wide range of topics within the broad field of soft condensed matter. 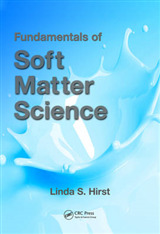 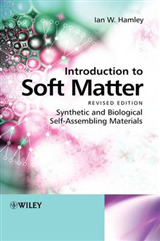 Each chapter starts with basic definitions to bring the reader up-to-date on the topic at hand, describing how to use fluid flows to generate soft materials of high value either for applications or for basic research. 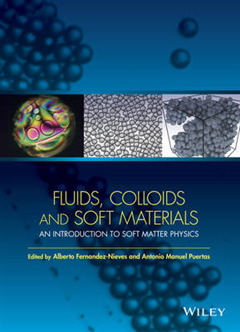 Coverage includes topics related to colloidal suspensions and soft materials and how they differ in behavior, along with a roadmap for researchers on how to use soft materials to study relevant physics questions related to geometrical frustration.